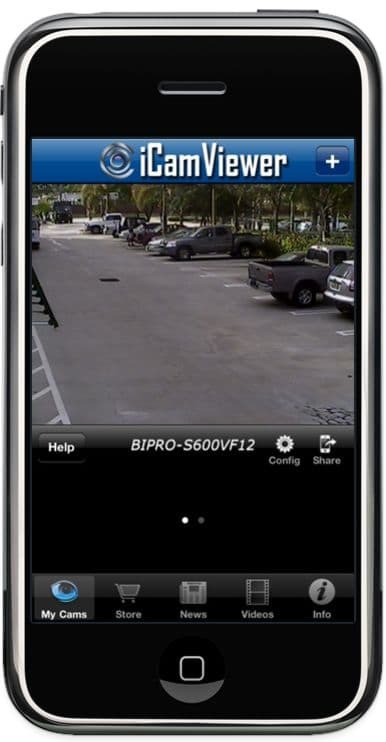 A very common problem that we hear from surveillance system users is that the iCamViewer iPhone app for security cameras is working fine on the WIFI connection at the location of the camera, but remote access over a cellular network or WIFI from a remote hotspot outside of their network does not work. Although we are speaking about this issue in the context of the iCamViewer mobile application, the issue is very generic and also experienced with any iPhone, iPad, Android, or other mobile application. 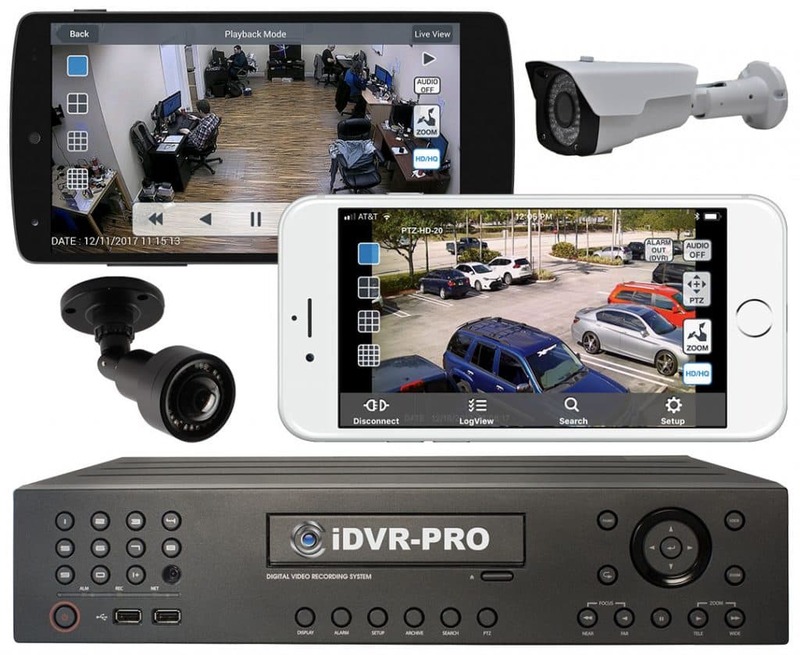 All network surveillance products such as a IP security camera, network video server, or CCTV DVR must be configured properly with port forwarding for remote access to work. This problem is typically caused by two things. Port forwarding is not properly setup on the router that the camera is connected to. Port forwarding allows outside Internet traffic to the surveillance camera. More details can be found here about how port forwarding works. The IP address of the Internet connection at the location of the camera is not being used. If you are accessing your camera using an IP address that starts with 192. or 10., then you are using the LAN (local area network) IP address of the device, which will only work on the local network. These problems are easily solved by doing the following. Follow the instructions for your router to setup port forwarding for the port that your camera uses for remote access. A very typical default port is 80. Port forwarding instructions for some routers can be found here. If your router is not on that page, the concepts are the same to configure any router and you should be able to improvise if you have the manual for your particular model. Once you have port forwarding setup, you can use this check port forwarding tool to be sure that you did successfully set it up correctly. on the same network as your camera, use this what is my IP address tool to verify that you know your correct WAN address. Use the IP address obtained in the step above to configure the the client software that you are using to access your camera. In this case, the iCamViewer iPhone app can access your camera both from WIFI and cellular internet connections. We hope that this article was useful in helping to troubleshoot the mobile access to your surveillance camera. 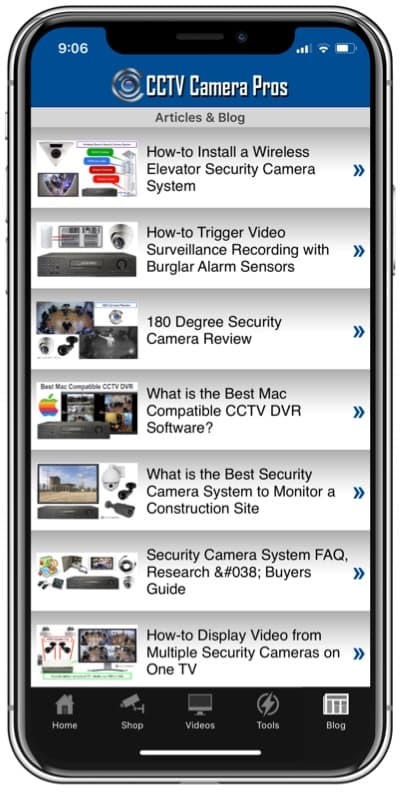 If you need additional help, please post to our surveillance iPhone app forum.